I like these superb flowers. Good work to get this fantastic red color. Love that red..it really pops..great work!! 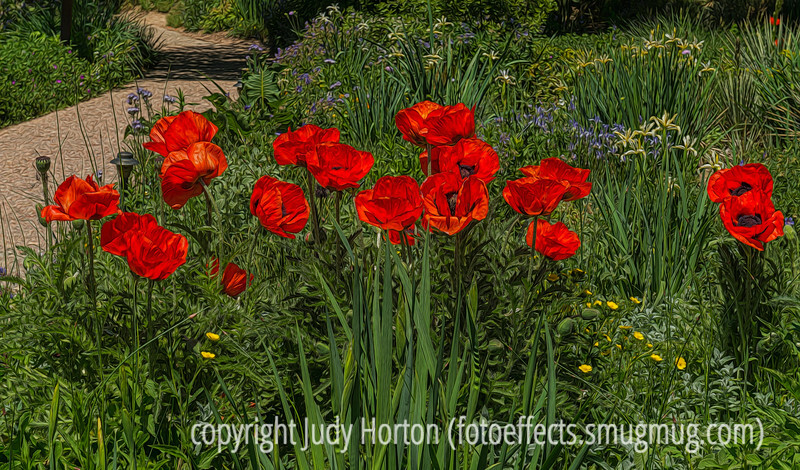 Beautiful poppies. You don't see these around here, but I remember them a lot in Colorado when I lived there and when I visit. Nicely done.